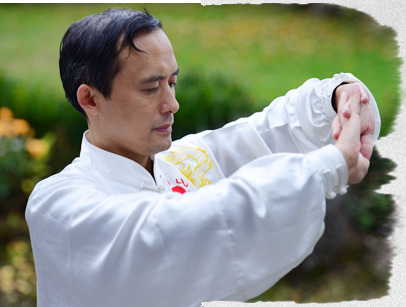 Ling Tong (Zhu Conghua) studyed Zhineng Qigong with his elder brother since 1993. His elder brother is the Director of Training Dept in Huaxia Centre of Prof. Pang Ming. 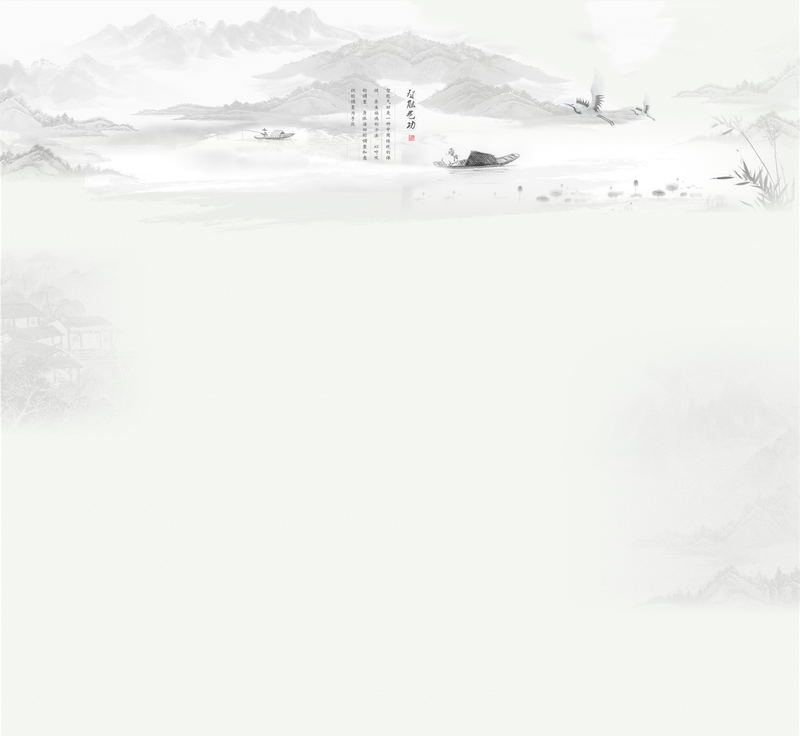 Ling Tong studied in Huaxia Centre of Prof. Pang Ming in 1995. 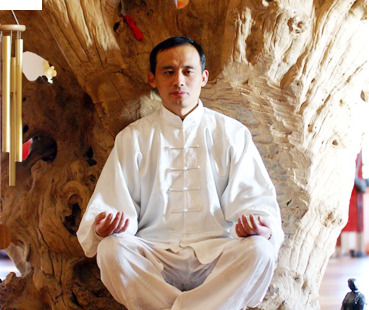 From 2003 he began to study traditional Chinese medicine and since then he is the director of his own center till now. Part of the students of Mr. Ling are from Europe countries, America, Japan, Canada, Malaysia etc . He is frequently invited to go abroad for teaching and healing.